"When I synced my iPhone 7 and to my surprise there was 6.5 GB other data! I know there is an amount of storage for the firmware but 6.5 GB seems a bit much. Does anyone know what other data is and how to remove it?" Recently, many people have upgraded their device to the new brand red iPhone 7. The new device allows them to browse internet quickly, download apps easily and watch movies freely. But they may also notice that, other data stored on iPhone 7 and the space is taken up when syncing with iTunes. 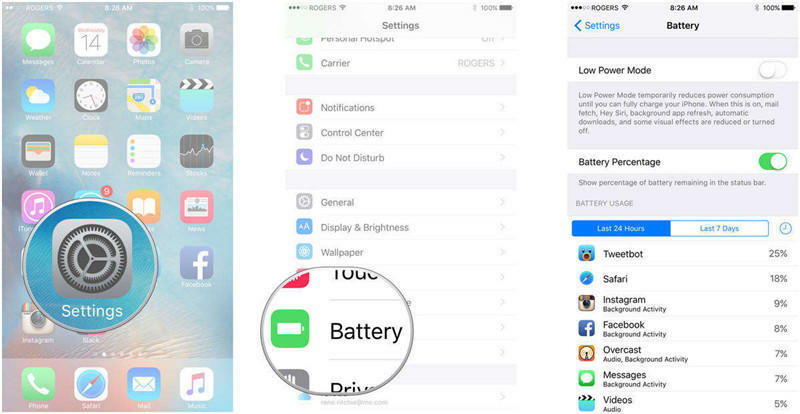 How to remove mysterious iPhone other data becomes important for all iPhone users. Other data is mainly comprised of the data you don't need, like cache from apps, browsers, call logs, text messages and more. It takes up much space and slows down iPhone in many aspects. Here we recommend you Free Tenorshare iCareFone, a free iPhone storage cleaner to get rid of all other data and clean caches on your iPhone, iPad and iPod. Tenorshare iCareFone is a professional free cache cleaning software, it not only functions well in finding and removing other data on your iPhone 7/7 Plus/SE/6s/6/5s/5, but also has many other prominent features. 5. Backup & restore iOS data without using iTunes and delete unneeded backups to save more space on your hard drive. 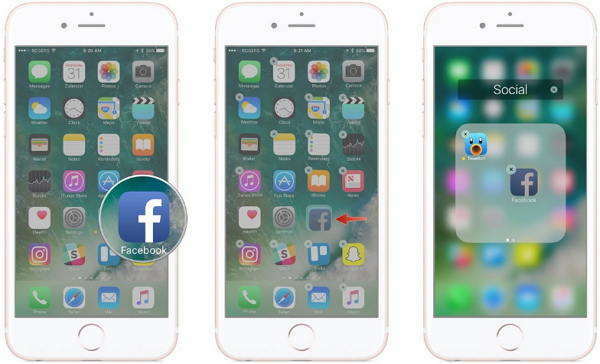 Following are the detailed steps for removing "Other" data and cleaning the storage space on iPhone 7/7 Plus and other iPhone devices. Backup all your data in iTunes or iCloud. And then go to Settings->General->Reset->Erase All Content and Settings. This is an easy way to delete other data on iPhone, but there will still be some data left. To get all the other data removed out without restoring iPhone to factory settings, you can resort to method 2. Launch Tenorshare iCareFone and connect your iPhone to PC, then go to the "Speedup & Clean" section on the main interface. Select "Quick Scan" to scan your device. After a while, all the cache files will be listed, click the "Clean" button. Done! This is the way to clean out all other data and junk files from your iPhone without reset. If you still have any questions, don't hesitate to leave comments to us, we'll reply you as soon as possible.